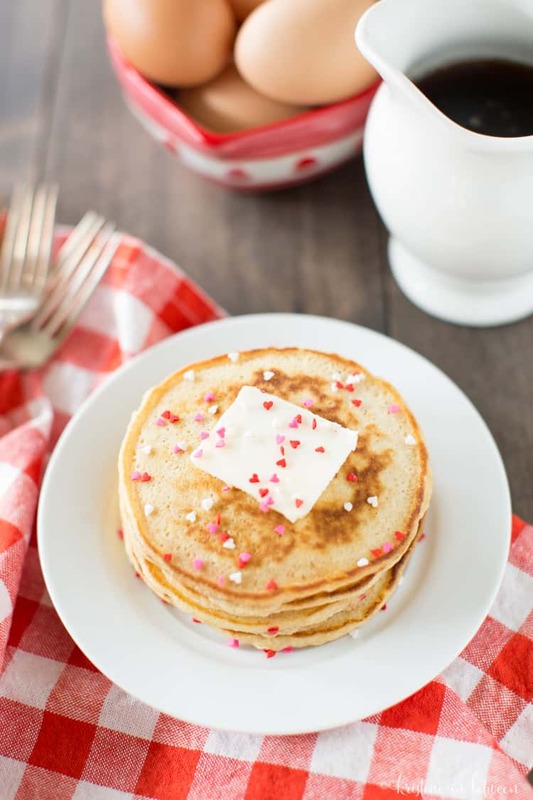 Wake up your little sweethearts with these easy valentine pancakes on Valentine’s Day! Well hi there! Let me introduce myself, I’m Kristine from Kristine in between! 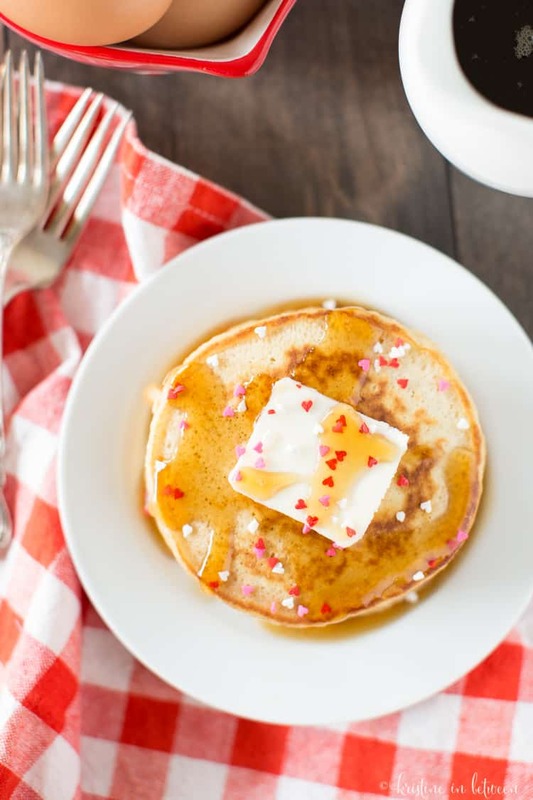 I wanted to stop by, say hello, and share one of my favorite Valentine’s Day recipes with you, these easy valentine pancakes! 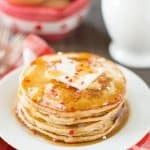 These pancakes have sprinkles on the inside and on the outside, making them our favorite pancakes EVER! When my girls where smaller (they are now 16 and 18, eek! ), they loved it when I would make festive food. I’ve been known to make green eggs and ham as well as sprinkle everything to go along with whatever holiday was nearby. Sprinkles are kinda my thing, I guess. 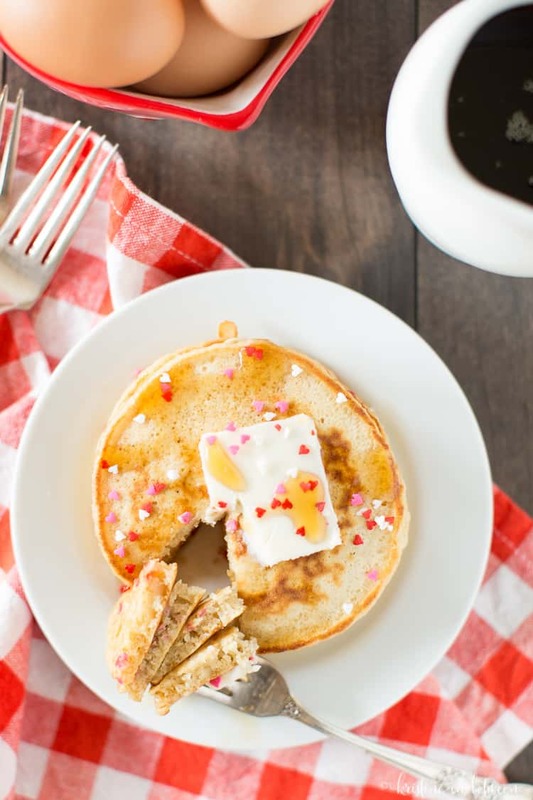 Anyway, I never get tired of using sprinkles to make regular old meals festive and fun and these easy valentine pancakes are no exception! I still make these every single year (for me, or for the kids? Hmm…). Now, let’s talk a little about these pancakes. I make easy-peasy recipes (and crafts) over at Kristine in between and I always try to use the best ingredients I can. I do A LOT of whole food recipes. 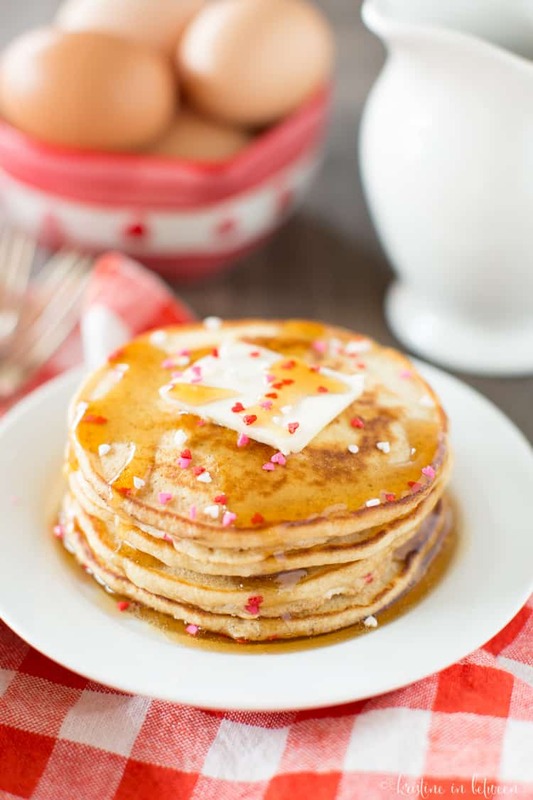 So, these easy valentine pancakes are made with 1/2 cup unbleached white flour and 1/2 cup white whole wheat flour to make them just a tad bit healthier and they’re also sweetened with honey instead of refined sugar and trust me, you’ll never miss that sugar! The pancakes are light and airy with a subtle sweetness from the honey. De-lish-ous. I almost always serve these easy valentine pancakes with butter, a drizzle of 100% maple syrup, and some fresh berries on the side, but I’ve heard they’re quite tasty with some homemade whipped cream on the top too! 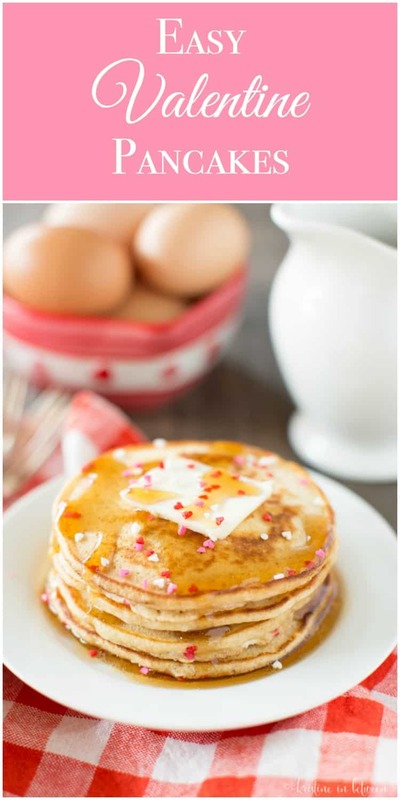 It doesn’t matter how you eat them, these easy valentine pancakes will quickly become one of your favorite Valentine’s Day breakfasts, I promise! In a medium bowl, whisk together the flours, baking powder, and sea salt. Add egg, honey, and vanilla and stir to combine. Add milk and stir, avoid over-mixing. Preheat griddle to 325 degrees and melt butter. Spoon batter onto griddle and sprinkle generously with sprinkles. Cook for 2-3 minutes per side until light and puffy. Serve warm with butter, 100% maple syrup, or fresh whipped cream. 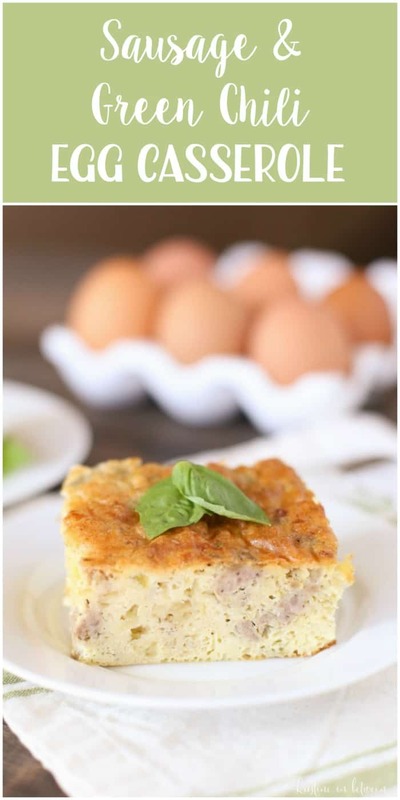 And if you’re still hungry, stop by Kristine in between and check out all of my breakfast recipes. Breakfast is my favorite meal of the day!